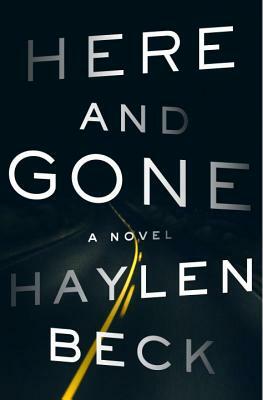 Here and Gone is a gripping, wonderfully tense suspense thriller about a mother's desperate fight to recover her stolen children from corrupt authorities. Meanwhile, halfway across the country a man hears the frenzied news reports about the missing kids, which are eerily similar to events in his own past. As the clock ticks down on the search for the lost children, he too is drawn into the desperate fight for their return. Haylen Beck is the pseudonym of an acclaimed, Edgar-nominated author whose crime fiction has won the Los Angeles Times Book Prize, and made best-of-year lists with numerous publications including The New York Times, The Los Angeles Times, and The Boston Globe.